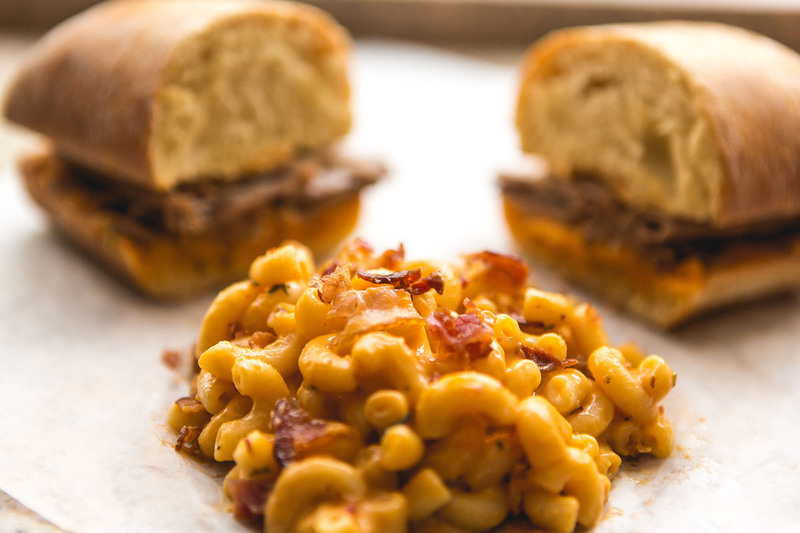 Explore delicious down-home Kentucky staples, packed with flavor and served with love. 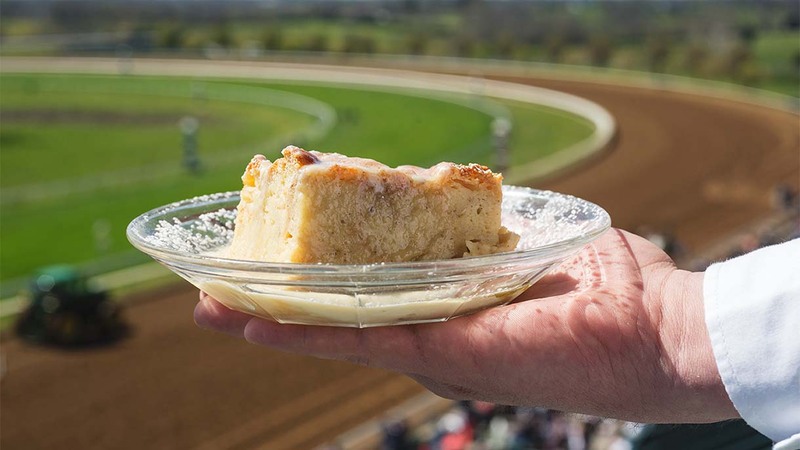 A Kentucky Signature Dish, Bread Pudding. 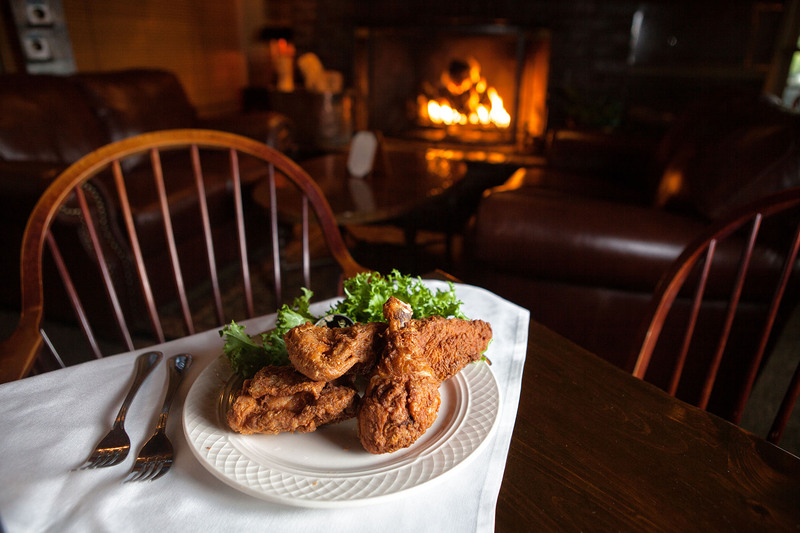 There are plenty of opportunities to enjoy inventive dishes and exotic cuisine in Lexington, but if you have a hankerin’ for some of the true Kentucky fixins we’re known for, look no further. Explore the time-honored Kentucky culinary traditions that are still practiced fervently in town, prepared traditionally and sometimes with inventive twists. Kentucky has been nationally associated with finger-lickin’ good fried chicken since Colonel Sanders made us the birthplace of Kentucky Fried Chicken back in the ‘30s. From traditionally-prepared recipes to modern takes on this southern classic, you’ll find that we know a thing or two about chicken. This baked dessert is made from cubed bread pieces, eggs, sugar, butter and milk and then smothered in a rich sauce (often infused with bourbon). Originally known as the “poor man’s pudding,” as it was made with stale leftover bread, this treat has evolved into a rich Kentucky staple. Ah, beer cheese – a cheddar cheese-based spread seasoned with beer that commonly includes spices such as dry mustard, horseradish and cayenne pepper. A Lexington staple, you’ll find this cheesy delight in any local’s fridge. You can also explore dozens of local recipes at the annual Winchester Beer Cheese Festival. This open-faced sandwich of turkey and bacon is covered in Mornay cheese sauce and baked to a crisp perfection. Created at the Brown Hotel in Louisville in 1926, the Hot Brown is rooted in Kentucky tradition. Stella’s, Winchell’s and Ramsey’s hot browns were included on USA Today’s “Top 10 Hot Browns in Kentucky” list. 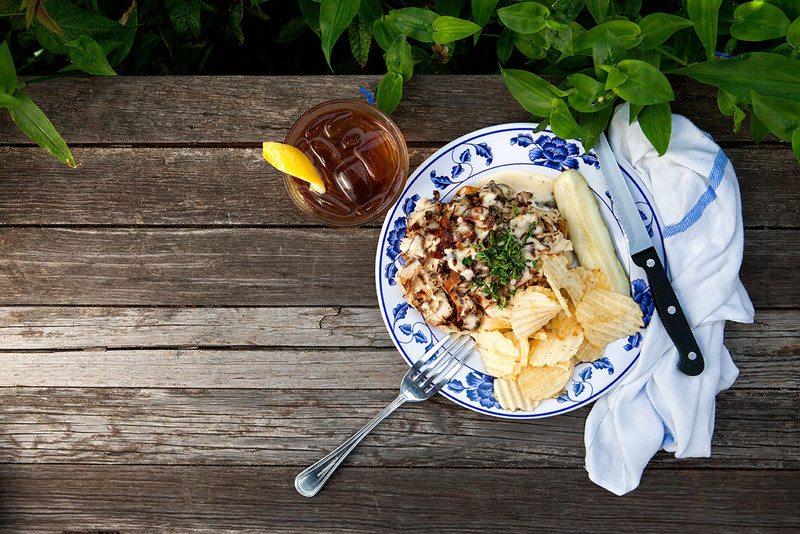 Olivia Rink recommends the best of Lexington. Get the details on every spot the NYT considers to be a “must” when in Lexington.